Mens, Corpus, Spiritus, Sodalitas – Mind, Body, Spirit, Camaraderie. 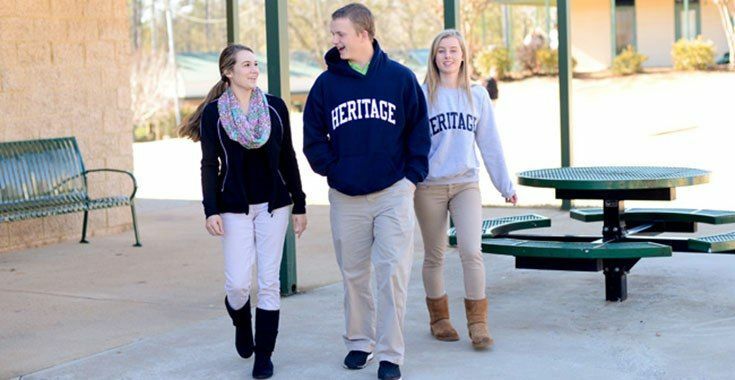 The Heritage School prepares students for college and later life by developing the mind through a full range of rigorous academics; the body through competition and teamwork; the spirit through self-awareness and growth; and camaraderie through shared experiences. 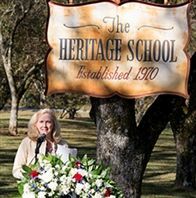 Mrs. Katie Arnall Freeman donated 73 acres of land on Highway 29 to the trustees of The Heritage School in early 1970 as a site for the School. Shortly thereafter, the trustees named George H. Keller, Jr. as first Headmaster. The Heritage School opened its doors to 134 students in September 1970, serving Grades One through Eight. There were eleven teachers. In 1973, Grades Nine and Ten were added, along with a gymnasium. During the next three years, The Heritage School added Kindergarten and Grades Eleven and Twelve. Since graduating its first class in 1975, the School has grown deliberately but steadily, evolving both its campus and its curriculum with local, national, and global best practices in teaching and learning. THE HERITAGE SCHOOL from More Dust Than Digital on Vimeo. 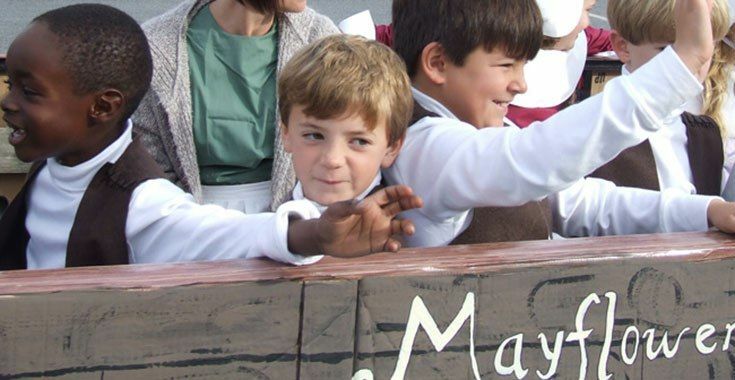 In 2010, celebrating its fortieth year, The Heritage School invited its three founding families to reminisce about the establishment and early history of the school. Their reflections are captured in this video, created by Seattle film maker and Heritage alumnus, Austin Wilson, Class of 2000. 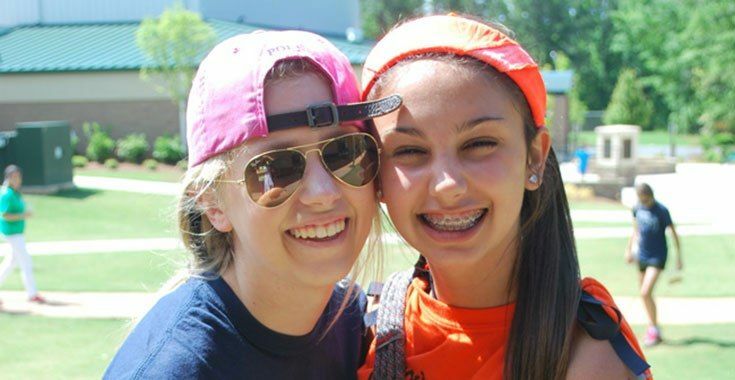 Interspersed with our founders’ recollections are student voices and scenes exploring the full scope of campus life. We think it reflects the very essence of the Heritage experience.